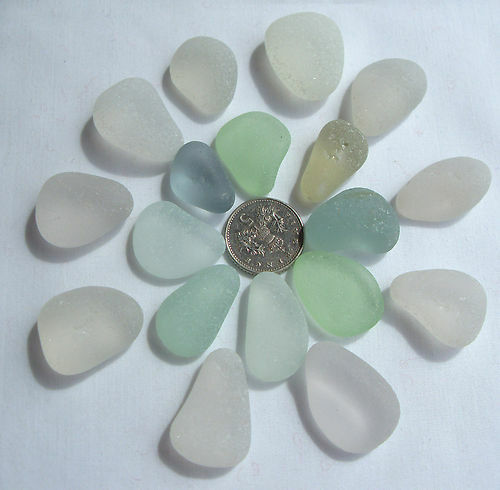 I have some wonderful pieces of Sea Glass for my new project Cherry Blossom Bay. 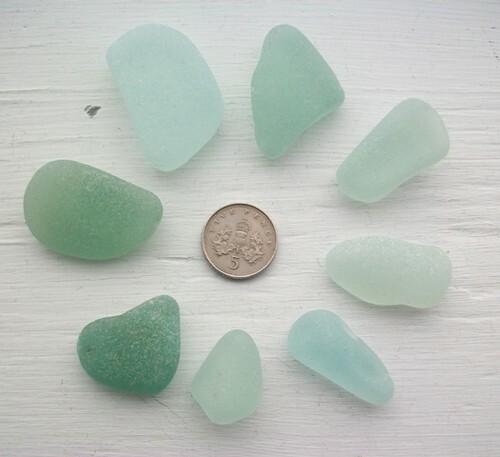 I love Sea Glass it is so pretty & natural. I will be making these pieces into wonderful jewelery…coming soon! I love sea glass too. Can’t wait to see what you create! I absolutely love sea glass. The dogs and I look for it on all our ocean pilgrimages. Thank you 🙂 I can’t wait to show you what I make!